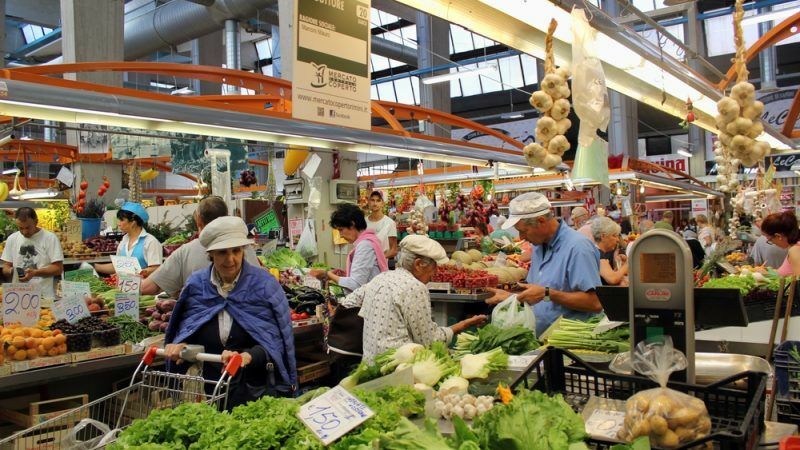 Italian farmers say they have been the “weak link” in the country’s fragmented food chain and are seeking ways to effectively organise themselves in order to increase their bargaining power in the agricultural market. “In Italy, for every euro of expenditure paid by the consumer only 15 cents are paid to the farmer, due to many intermediaries, inefficiencies, and speculations along the food supply chain,” said Paolo Di Stefano, Head of Brussels’ Office of Coldiretti, a leading organisation of farmers representing half million members. Di Stefano noted that unequal bargaining power and the lack of transparency in the agri-food chain are the main causes of the fall in competitiveness of Italian farms. “The strengthening and creation of producer organisations must go hand in hand with increasing the bargaining power of farmers in the food supply chain, in particular by giving farmers the right to negotiate their contracts collectively,” Di Stefano noted. Di Stefano referred to Campagna Amica, a project designed by Coldiretti with an aim to promote the direct selling of local and seasonal food products by farmers to consumers. Regarding the new rules of the EU’s Omnibus regulation, Di Stefano said that they moved in the right direction. The Omnibus bill has solved some problems by intervening in contractual relations, extending the milk package and therefore extending, for example, the use of written contracts, and in the application of competition rules. But Italian farmers insist that more must be done to combat unfair commercial practices which are an obstacle to the development of the internal market. This year, the European Commission will table legislation on food supply chain and unfair trading practices. The proposal is expected to be adopted by the College around April and will reflect the analysis of an ongoing impact assessment, a Commission Spokesperson said. Paolo de Castro, an Italian Social-Democrat MEP (S&D), admitted that the topic of fragmentation is one of the main ones for the Italian agrifood sector. He noted that the Omnibus regulation supported stronger cooperation, especially by giving the producers’ organisations the possibility to organise themselves on the market without falling foul of competition rules. “Anyways, I wish the next CAP plan will be the result of common rules – so, no renationalisation – by supporting farmers who are bringing together at least the commercial activity in order to be stronger and more competitive on the market,” he said. Massimiliano Giansanti, President of Italian agricultural organisation Confagricoltura, focused on the competitiveness issue, saying that currently only the most competitive holdings, which produce different products can remain in the market. “We need to well invest resources coming from the second pillar of the CAP, financing those holdings that could be competitive in the market,” Giansanti added.